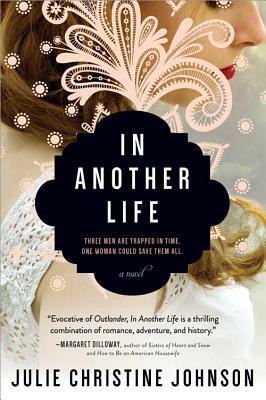 "First-time novelist Julie Christine Johnson’s In Another Life offers a tale that spans time, bringing the 13th century and contemporary Languedoc and Paris to vibrant life. Populated by characters grappling with common human challenges, this novel is amplified by a framework beyond time. A compelling tale of forgiveness and redemption, weaving together “then” and “now,” and revealing the steadfast power of love." – Ann McClellan, Washington Independent Review of Books.